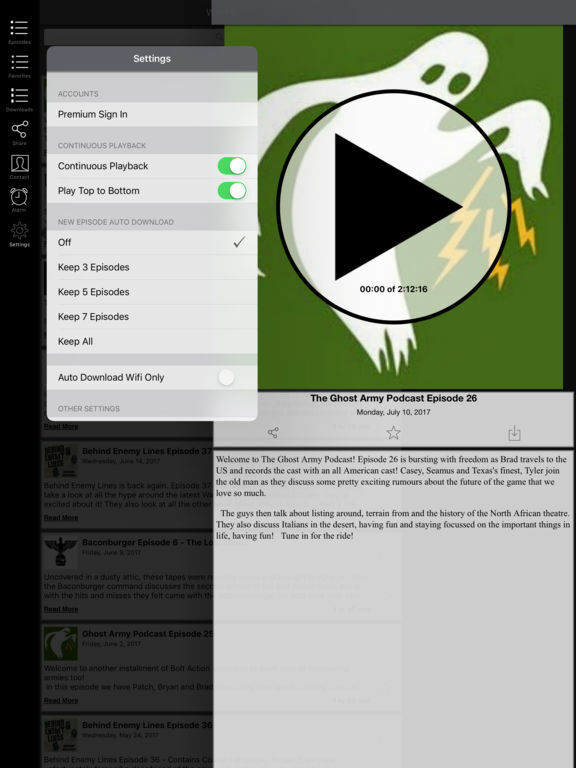 This is the most convenient way to access WWPD's Podcasts on your phone. 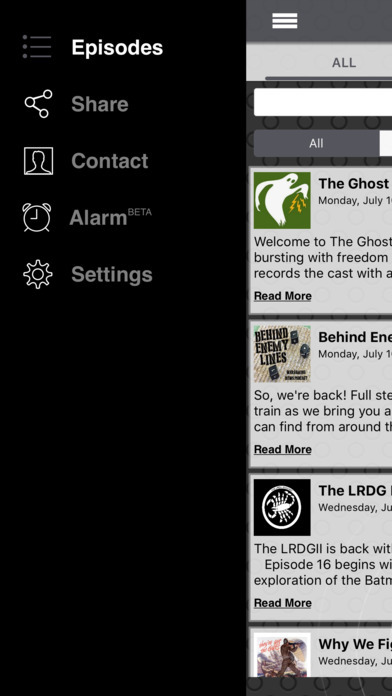 With this app you are always connected to the latest episodes and the show. 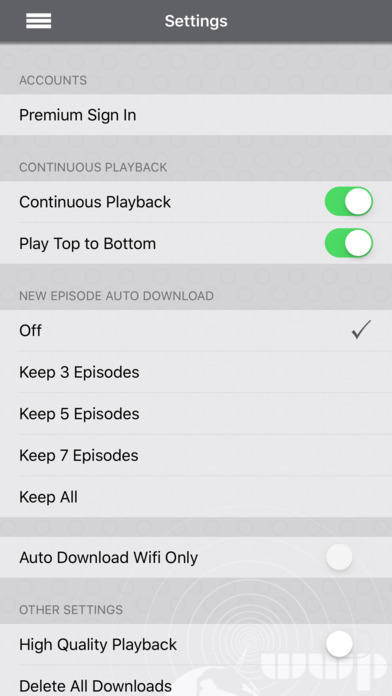 You can also star your favorite episodes and save them to a list so you can easily enjoy them over and over! 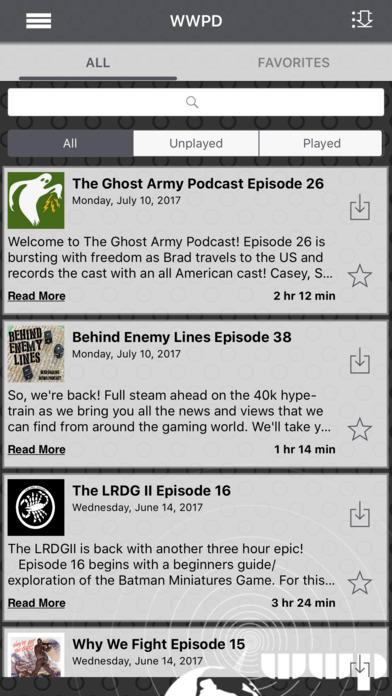 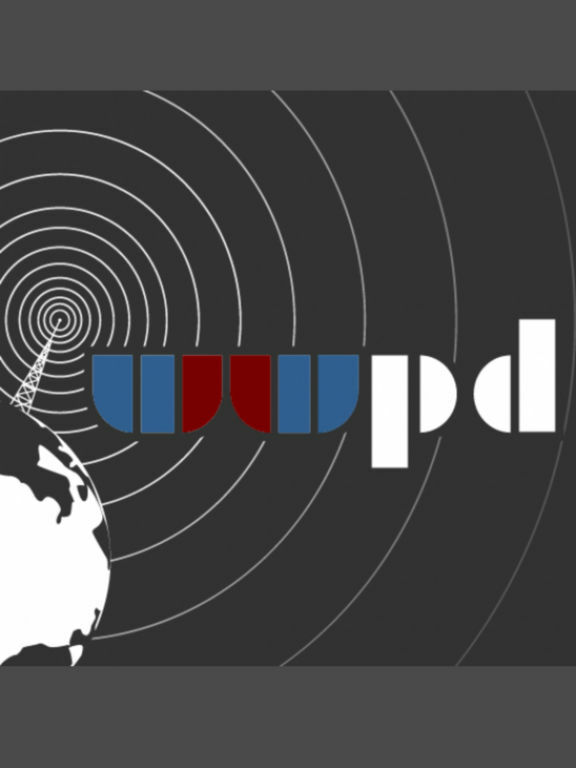 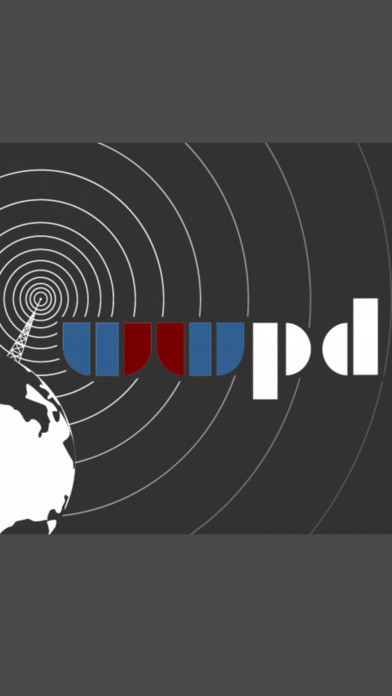 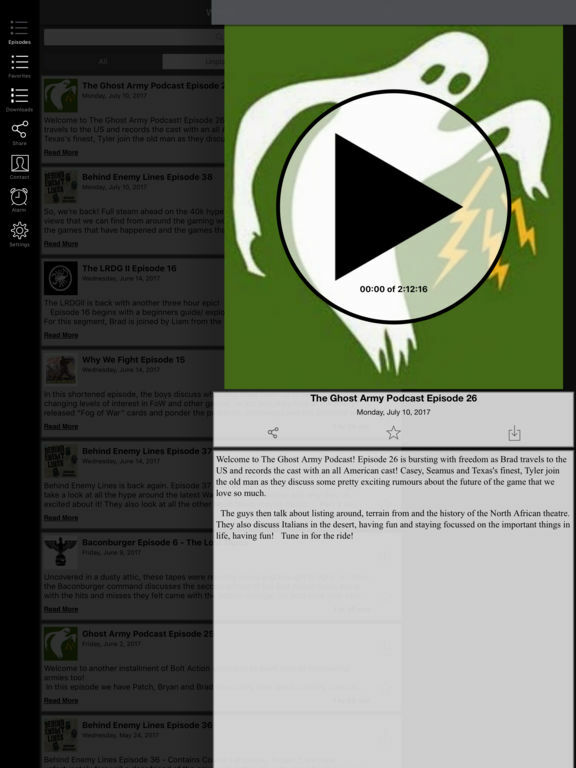 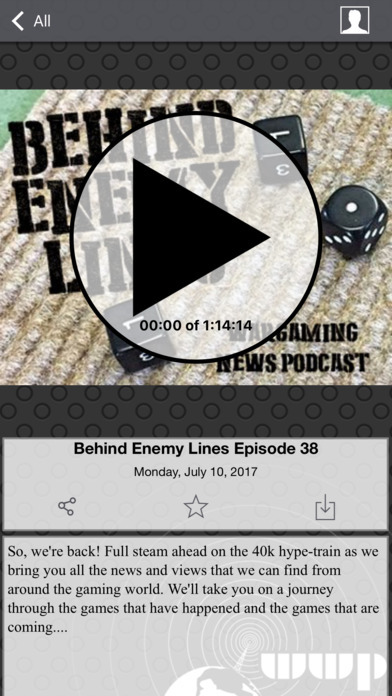 This app provides complete access to WWPD's podcasts and if you're a fan of the shows you won't want to be without it!